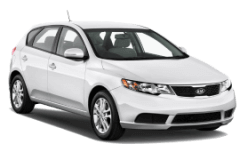 Here is a selection of Surfers Rent A Car’s late model, economical family rental cars. 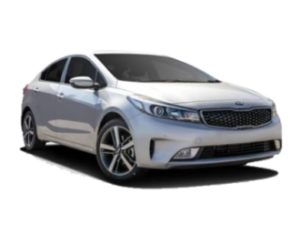 Whether you’re on the lookout for a family car hire on the Gold Coast for a holiday, or you live locally in Surfers Paradise and need a car to hire for a few days, it’s important to look at the total price of the car hire as well as the size and features of the car, to make sure it’s appropriate for you and or your family. Here at Surfers Rent A Car we will help you find the cheapest car hire. Our cars range from small and zippy 2 door hatchbacks, through to 8 seat people movers with plenty of space for the entire family and all your luggage. 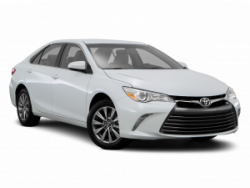 We have a range of quality, reliable family hire cars to choose from – hatchbacks, sedans, wagons and SUV’s all at the cheapest all inclusive car hire rates. All of our cars are in great condition as they are meticulously maintained in-house by our experienced mechanics, giving you peace of mind while traveling with your family around beautiful Surfers Paradise and surrounds. We offer very competitive, all inclusive prices coupled with the fantastic service, you will only get with a family owned and operated business. 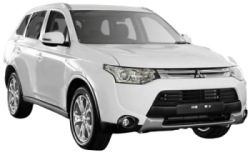 We have a wide range of Gold Coast family hire cars and budget hire cars to suit the dollar conscious traveller, and we can also book Campervans and Motorhomes. With us you pay much less for car hire, leaving you more money to spend on food, gifts, and other adventures in the beautiful Gold Coast. Once you choose Surfers Rent A Car, you will never need another company for your Gold Coast and Brisbane car hire needs. We have the right car for you, for your family and for any occasion. 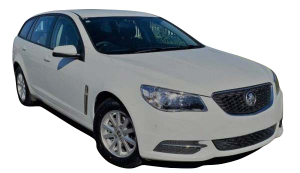 A hire car is the best and most affordable way for your family to travel around and see all the sights that South East Queensland has to offer. With a weekly family bus pass costing almost $300, our hire cars are a great option as you have the freedom to go wherever you want whenever you want, without having to study bus timetables and waste precious holiday time waiting around for them. You can just jump into your comfortable Surfers Rent A Car and head straight to your destination anywhere, Surfers Paradise or beyond.